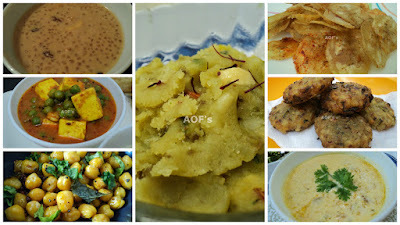 Oriyarasoi - The cosmopolitan Odia's Kitchen ! : Wishing all my Readers a very Happy and Auspicious Navratri !! Wishing all my Readers a very Happy and Auspicious Navratri !! May the Mother Goddess shower You with all Her Blessings !! Nine glorious days of festivities. Of prayers. And ofcourse family gatherings. Most of us await eagerly for this time of the year. For more recipes click here .